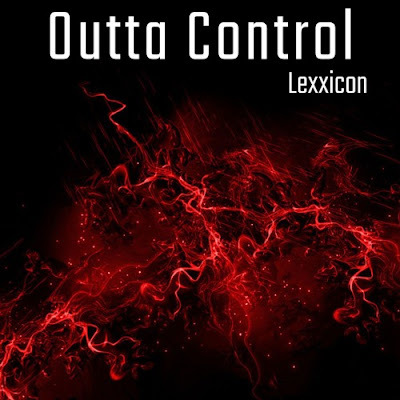 Home / brand new / Lexxicon / música / Lexxicon Unveils New Single "Outta Control"
Lexxicon Unveils New Single "Outta Control"
Jamaican/Canadian Dancehall/Hip-Hop artist Lexxicon has just unveiled his brand new single Outta Control, the first single of his upcoming project. This song is perfect for the dancefloors as its infectious beat will get you dancing in no time. Lexxicon fluctuates between dancehall patois, R&B harmonies, and melodic rapping with sheer fearlessness. If you're into acts such as Sean Paul and Major Lazer, then you will enjoy Outta Control with its infectious energy and chorus. 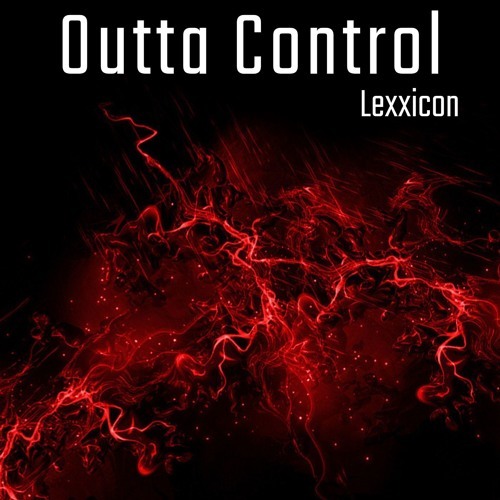 Outta Control is definitely a song for all those that want to show their best dance moves! Stream it below! The Toronto-based artist’s electric sound comes from many influences of Sean Paul & Lady Saw to Tory Lanez & Rihanna. His vision is to push the boundaries of reggae music, by blurring genres lines accompanied by slick production and modelesque aesthetics.